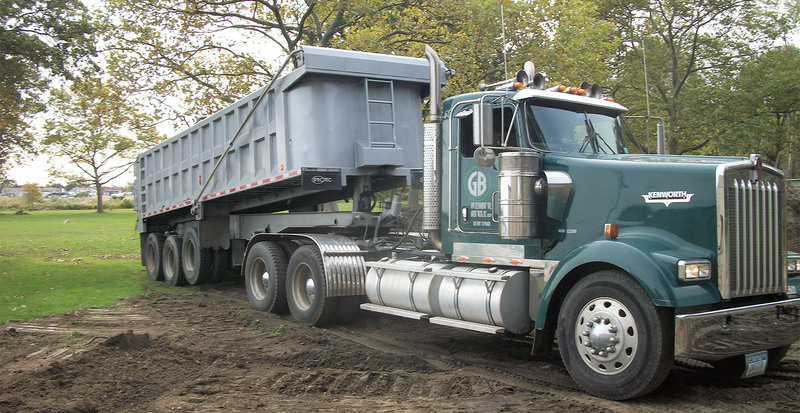 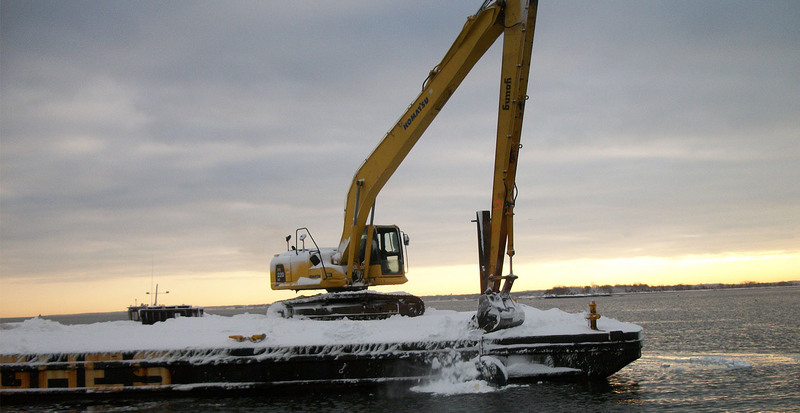 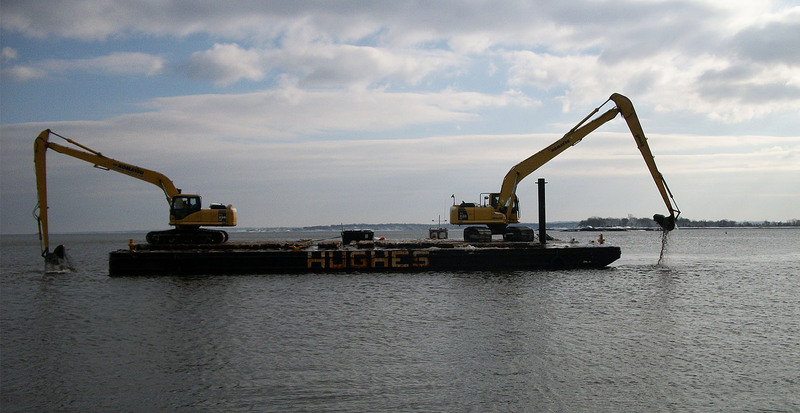 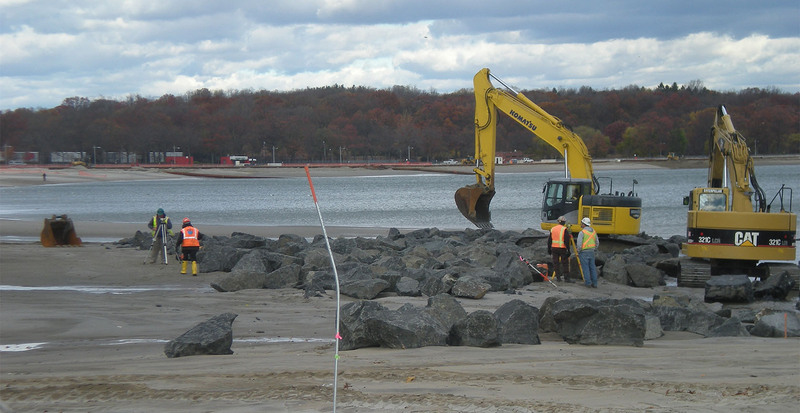 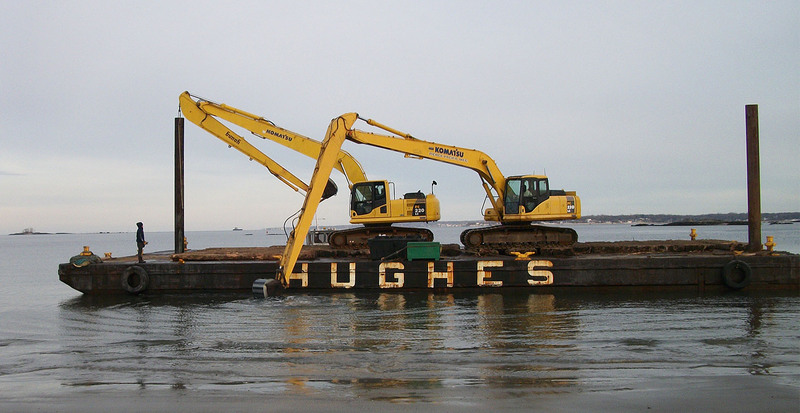 Rehabilitated Orchard Beach in Pelham Bay Park in coordination with Great Lakes Dredge & Dock. 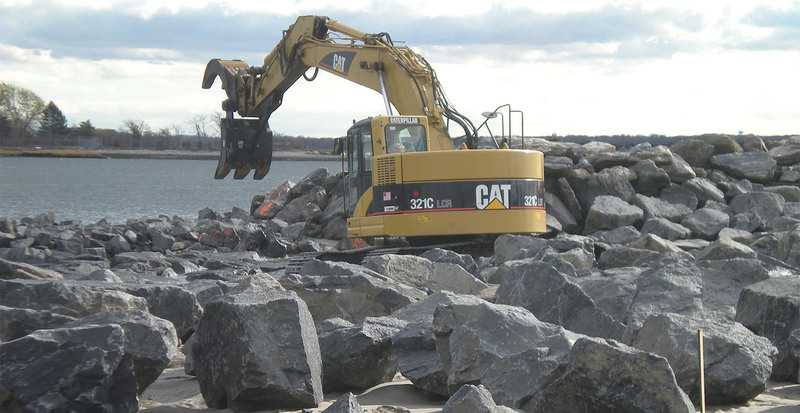 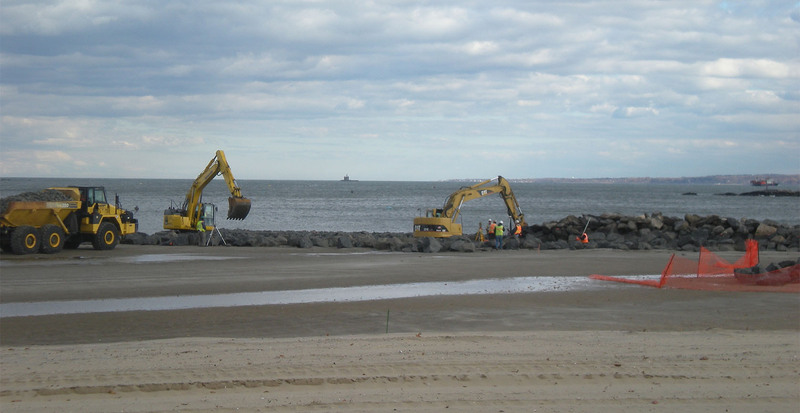 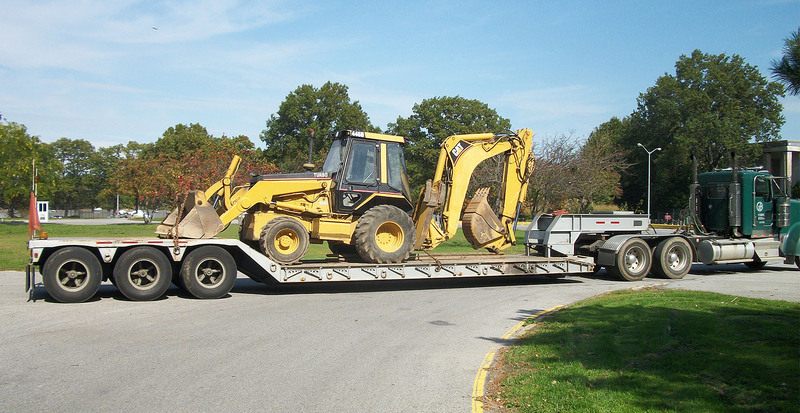 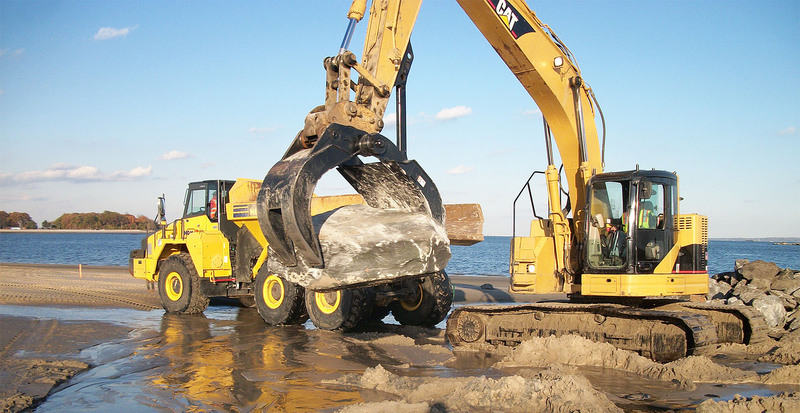 GBI graded the sand provided by GLDD for beach replenishment and rebuilt the existing stone groin with roughly 2,400 Tons of imported armor stone. 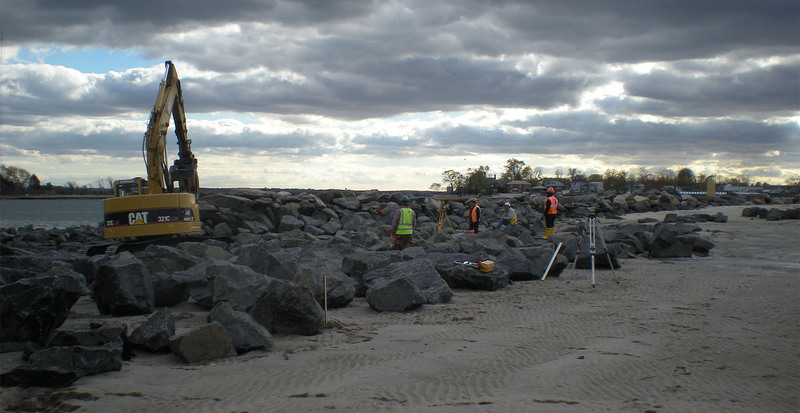 The new larger stone groin was constructed to help to protect the beach from eroding waters.